The two previous posts in this series detail some of my steps and processes in developing and fleshing out this concept. 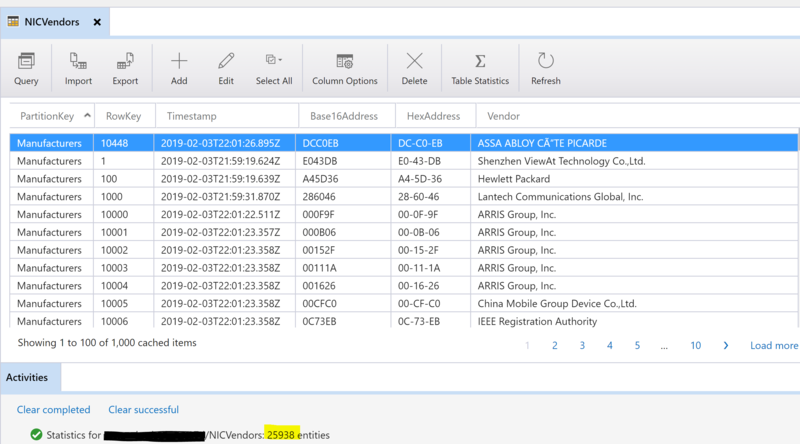 The first post detailed the majority of the base functionality whilst the second post detailed the auditing and reporting aspects into Table Storage and Power BI. 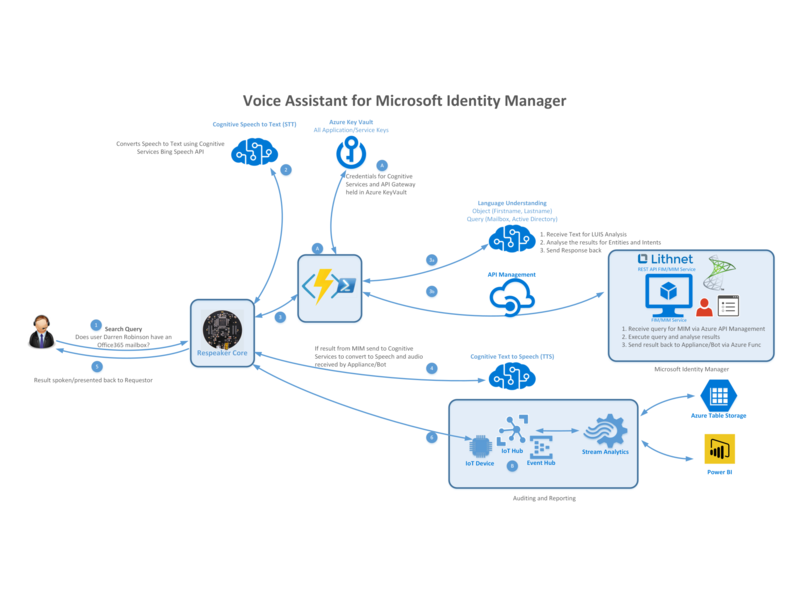 I’ve put together more of an overview in a presentation format using GitPitch you can checkout here. 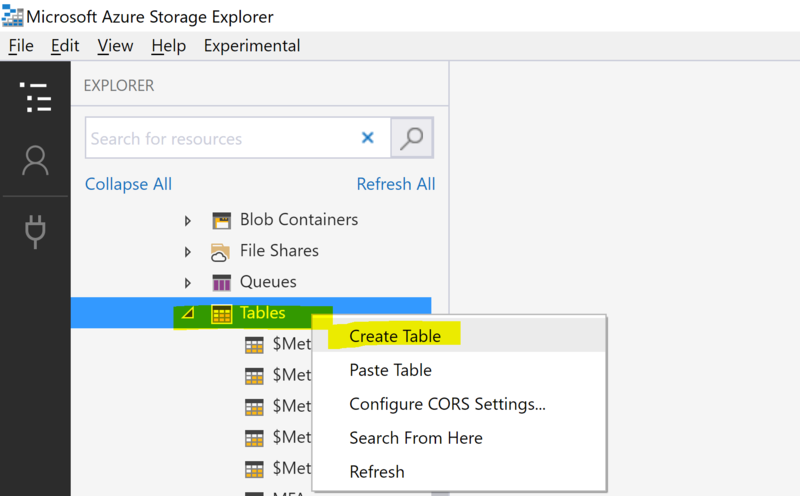 This blog describes the usage of the InsertOrMerge operation for Azure Table Storage. 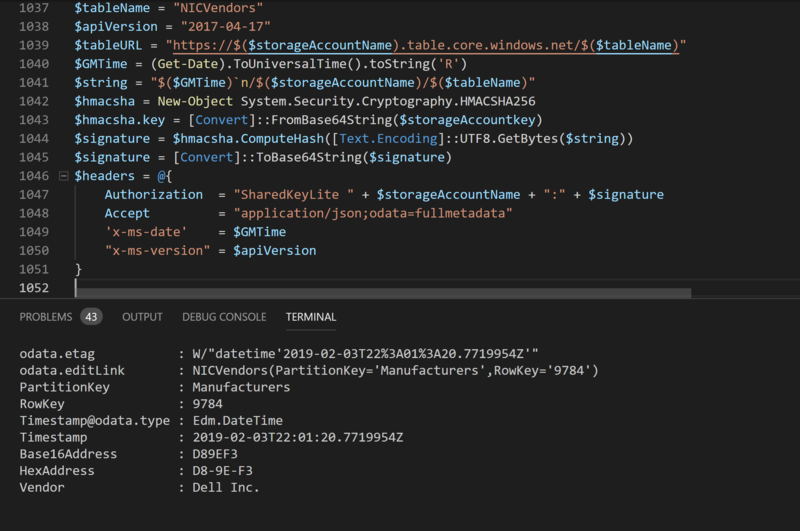 Each entity in Table Storage is defined by the PartitionKey/RowKey combination. 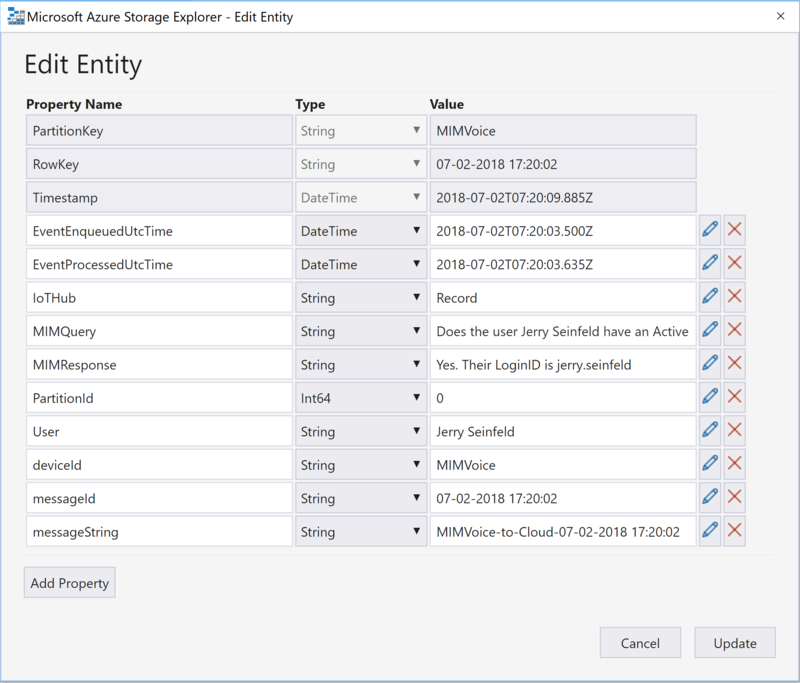 InsertOrMerge will insert the entity if it doesn’t exist and, if it exists, it would merge the properties of updated entity with the existing one. 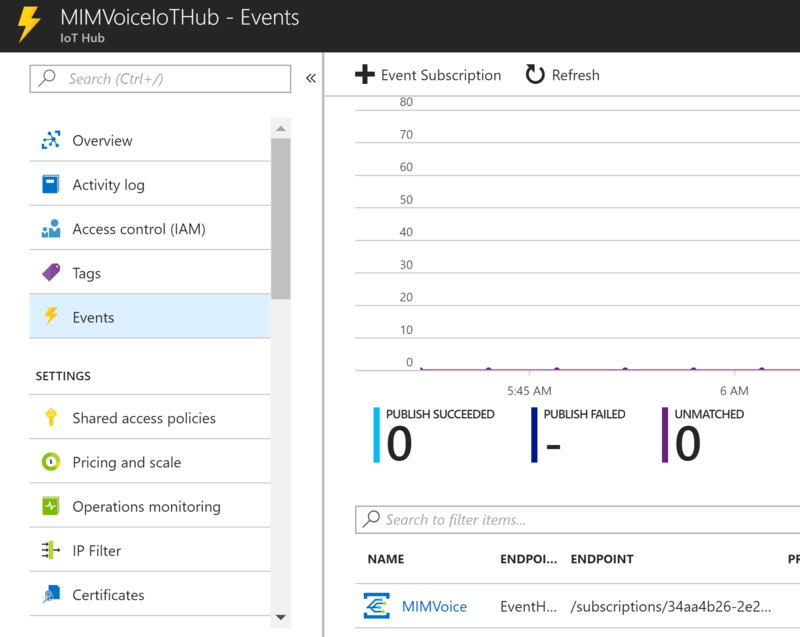 For more details, see the Azure Storage blog. When comparing with the existing table schema, not all properties are required to be specified for this operation. InsertOrMerge only merges the specified properties; the rest of them are ignored. 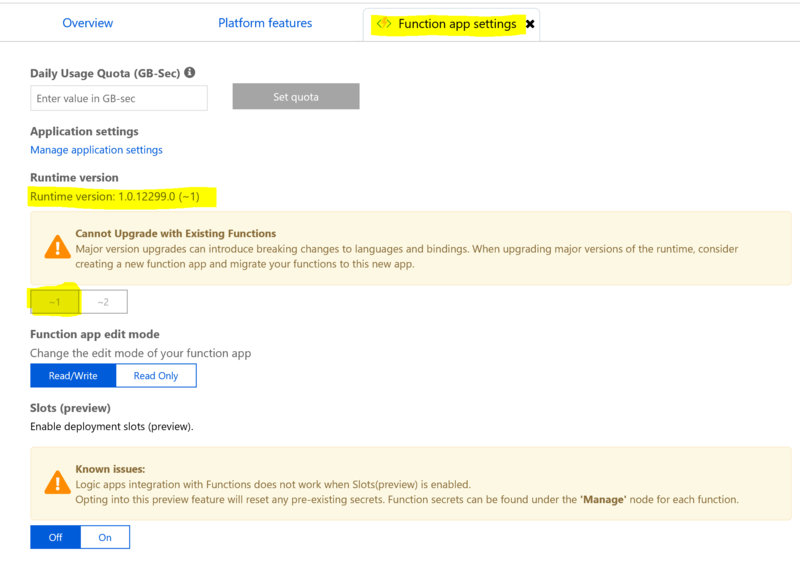 As a result, this feature is very convenient — for instance, when aggregating dashboard data. There might be a background process, which simultaneously assembles various pieces of dashboard data from multiple sources. There is an obvious race condition, which InsertOrMerge solves straight forward. To demonstrate this, let’s define the following entity that we would like to store in Table Storage. The following code saves the two entities defined above using the InsertOrMerge operation and then retrieves the full entity. The data has been aggregated.